EA PLAY landed in Hollywood, California this weekend, and well, it was awesome! Catch up on EA's most jam-packed weekend of the year, and if you were there, relive some fun and interactive highlights. 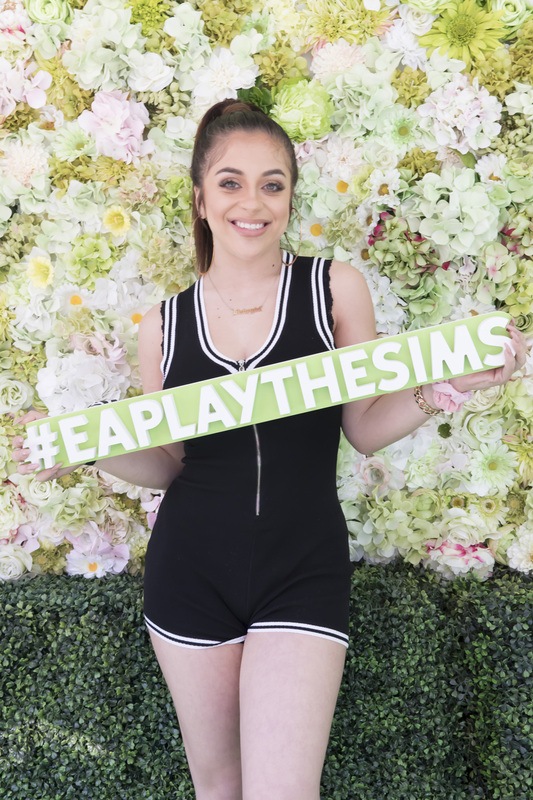 There were so many memorable moments at the EA PLAY Fan Fest, and The Sims' booth was no exception. To get in the spirit, let's start with a riddle. What do you get when you combine a flower wall with a camera? Incredible selfies, of course! This fresh take on the selfie wall give us IRL Plumbob pics, and also got us excited for The Sims™ 4 Seasons,* which will be in full bloom June 22, 2018. Speaking of pictures, player photos were brought together to make a mosaic! 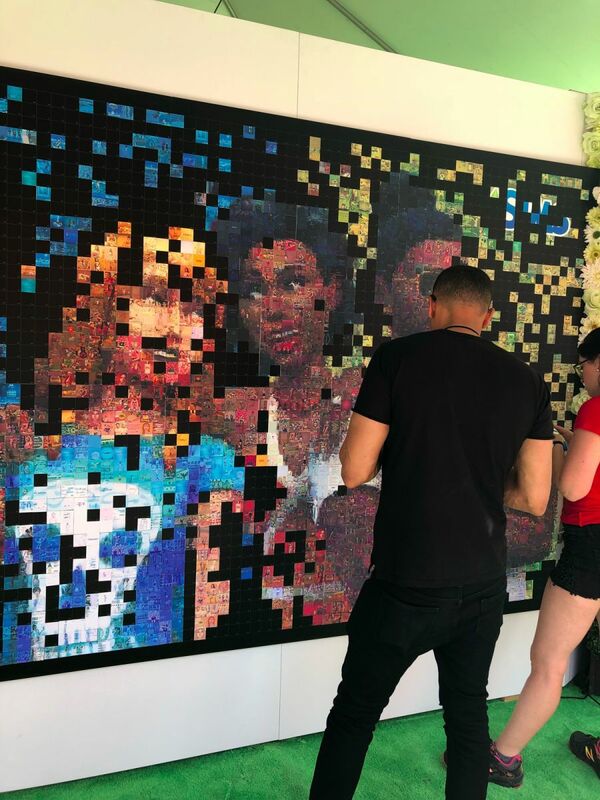 Seeing Simmers check out The Sims 4 Seasons on one end of The Sims booth and having a mash-up mosaic of community members' photos was simply amazing to see. But wait, there was more! Customizing Sims is one of the best features of The Sims 4, but Simmers adding hair chalk and face paint to their own looks was just as fun. 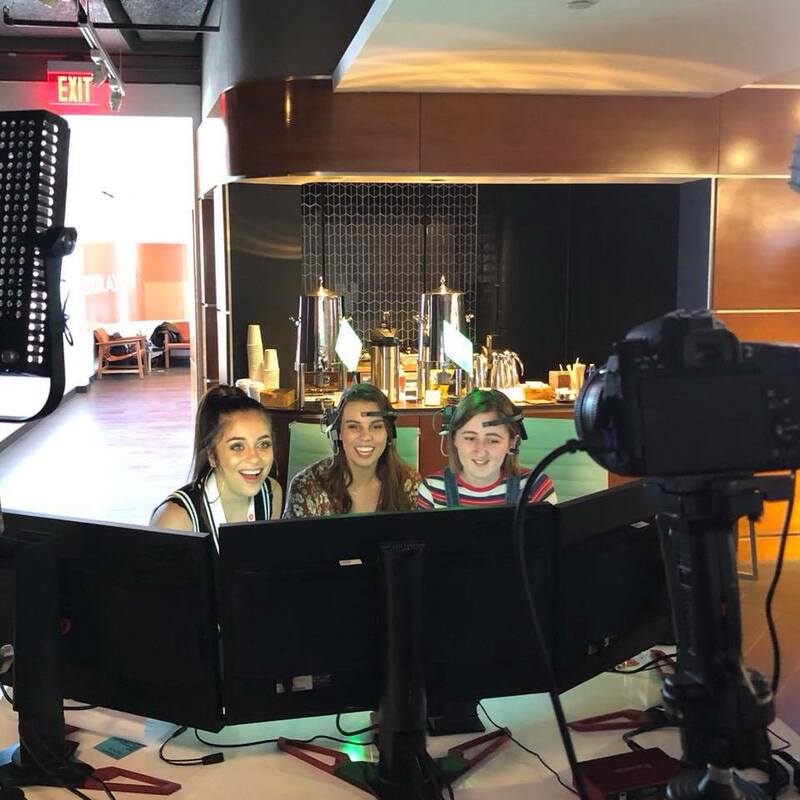 Plus, Deligracy, lilsimsie, and James Turner were there to play with other Simmers and check out Seasons. Aww, can you think of a more "perf" artist to perform at EA Play? One of our favorite stars just happens to play The Sims 4, and she showed love to all our players with a live performance and some play time with Simmers. The team from Tested created a real life Plumbob (whaaa?) that uses your brainwaves to be able to detect your concentration levels. When your concentration dips below a certain threshold, the Plumbob turns from green to red, essentially being able to detect your emotions. You can learn more about the nitty-gritty details here. 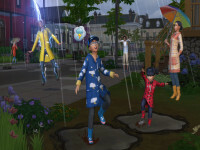 ICYMI, The Sims 4™ Seasons is coming to PC! Check out the reveal trailer here. On June 22, 2018, we'll not only release The Sims 4 Seasons, but you can buy The Sims 4 and The Sims 4 Seasons in one amazing bundle! With so much to customize and so many stories to tell, this bundle just might be the "motherlode." For all you PC Simmers, Origin Access Premier** was announced at EA PLAY. 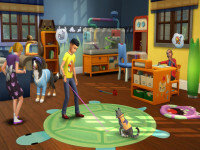 With Origin Access Premier, you get unlimited access to The Sims 4 Deluxe Edition, The Sims 4 Dine Out, and The Sims 4 Kids Room Stuff. You'll also get over 100 other great PC titles to play as much as you want, and you'll get new games before they release. No trial, no waiting, just play. 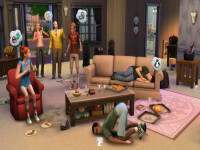 Note: If you own The Sims 4, upgrading to The Sims 4 Premier edition may affect your save files. 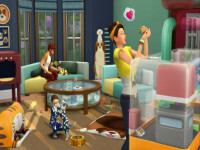 Going forward, your saved games will only work with versions of The Sims 4 that have access to the same Packs that are available in The Sims 4 Premier edition. If your Access Premier membership expires, you may need to purchase additional Packs to load any of your new or updated game saves. For more information, please view the FAQs. After experiencing so many awesome moments with Game Changers, Simmers, and the entire EA gaming community, we really just want to say how much we appreciate you. 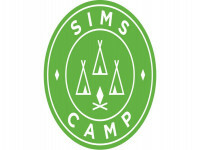 Your support for The Sims 4 means so much to the entire team, and we couldn't do any of this without you. From the bottom of our Simified hearts, thank you.